Whether it comes to island getaways, romantic honeymoons, wandering in nature, dance holidays or city breaks, Cuba has something to offer for everyone. 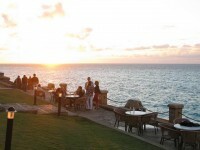 The largest cities of this Caribbean country are famous for their colonial sights and unique cultural landmarks and tourist attractions. Havana, Santiago de Cuba, Camagüey, Holguin and Cienfuegos are just some of the most famous and most visited Cuban cities. These cities are also some of the main tourist destinations of the country. 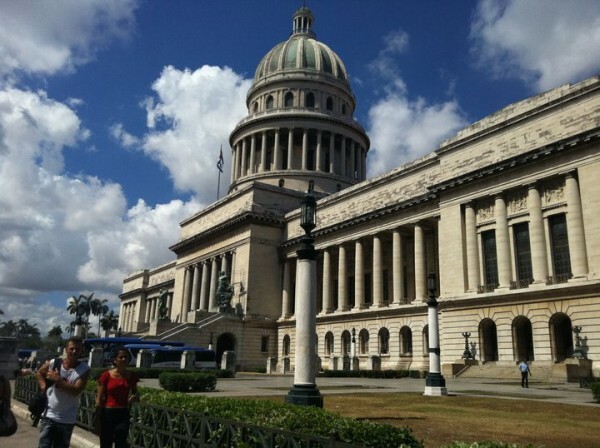 In case you are interested in the top 5 city breaks in Cuba, I recommend you to read this article below. The information presented in this guide might help you. The main destination when it comes to a great city break is with no doubt the Cuban capital city, the famous Havana. The city is a buzzing, colorful and vibrant place to visit, being home to numerous sights to see. From architectural landmarks (the El Capitolio Nacional) to museums (Museum of Fine Arts, Museum of the Revolution) and fortresses (San Salvador de la Punta Fortress, Castillo del Morro, La Cabaña Fortress), Havana is abundant in unique sights. The second largest city of Cuba is an astonishing tourist destination, too. 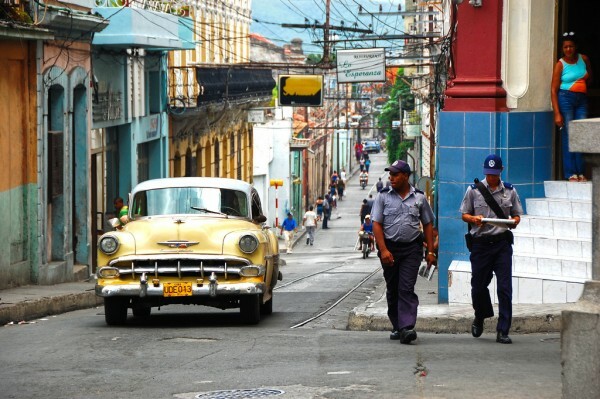 Santiago de Cuba is very attractive among those who visit the southern part of Cuba. The most important landmark of the city is the San Pedro de la Roca Castle, a fantastic World Heritage Site which is very well preserved. 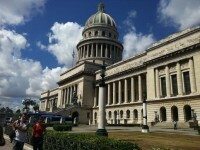 The colonial buildings and authentic Cuban streets are also very attractive for tourists. 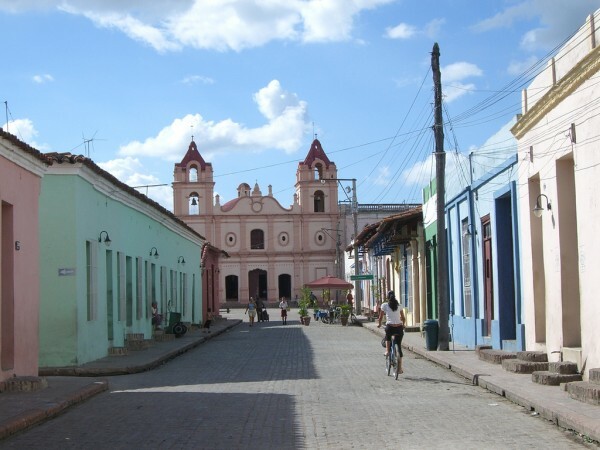 Camagüey is a fantastic city to visit. This is fastened by the fact that the historic centre of the city is inscribed on the list of UNESCO’s World Heritage Sites. You can not miss to visit this amazing city with its stunning colonial sights, not to mention its amazing authentic streets. If you would like to visit a truly Cuban, colonial city, I recommend you to visit Camagüey. The fourth largest city of Cuba is the fantastic Holguin. 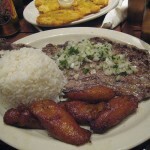 It is also located in the southern part of the country and it is a great colonial city to visit. There are several small parks, museums and art galleries, a cinema, a baseball stadium and other sights in the city. 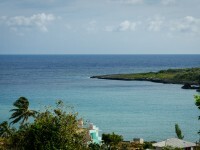 It also presents a tourist area which offers beach resorts in the adjacent area of Holguin. Cienfuegos is one of the most attractive Cuban destinations, being home to some unique tourist attractions. The historic centre of the city has been inscribed on the list of UNESCO’s World Heritage Sites, with amazing buildings and squares. The Castillo de Jagua, the Delfinario, the fantastic Botanical Garden and the Arco de Triunfo are just some of the most famous sights of the city.